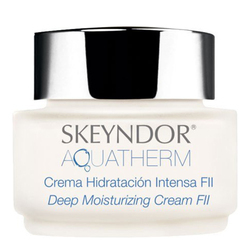 An eye cream that eliminates the wrinkles in the eye contour area. Serum for smoothing the deep wrinkles and expression lines on the face. 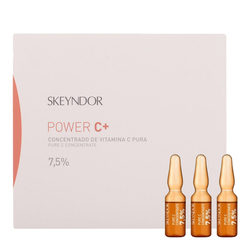 It contains neural-inhibitor agents and skin-lifting peptides with pre and postsynaptic activity. It is reinforced with skin fill-in substances. Anti-age treatment for wrinkled, flaccid and aged skins. 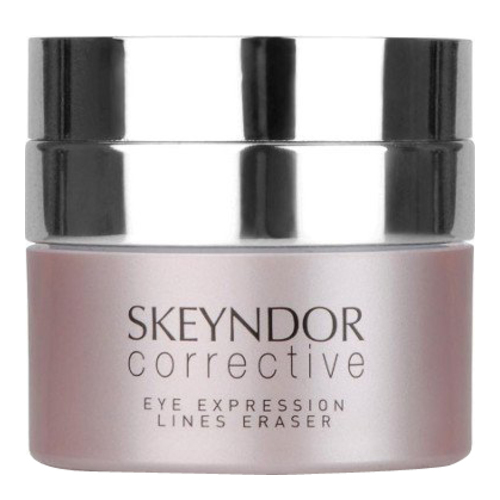 Result: After using this cream, the lines around the eyes are reduced. The mother-of-pearl formula reduces the fine lines around the eyes and provides a fresh view of the eye. Active Ingredients: Skin replenishing substances, neuro-inhibitor agents, skin lifting peptides with pre-and postsynaptic activity. • After cleansing, apply a thin layer of the product with a gentle massage, emphasizing on the wrinkles. • Follow up with your desired cream.